Owing to Pragma’s surface controlled design, the DSIV technology will also be able to be used in other extreme high temperature developments around the world. These could include production or geothermal wells, providing the DSIV with considerable applications and advantages for a wider market. 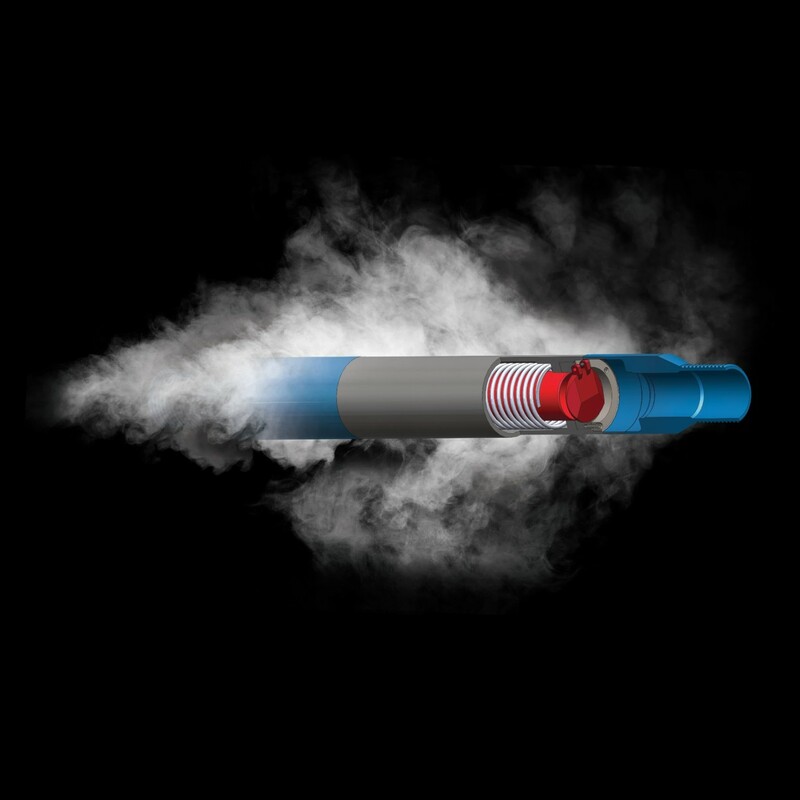 The production safety valve variant (the Extreme Temperature Safety Valve (‘ETSV’) also incorporates ESP cable bypass capability which will allow the installation of downhole pumps.